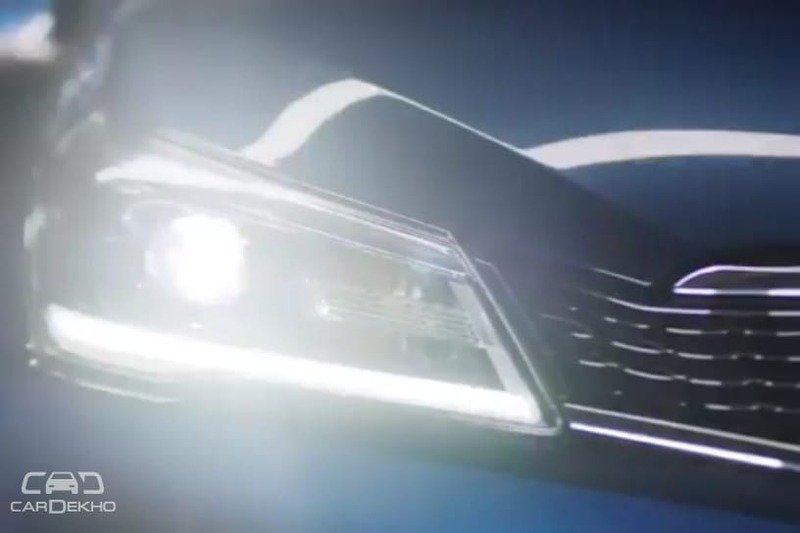 2018 Maruti Suzuki Ciaz Teased Ahead Of Launch. 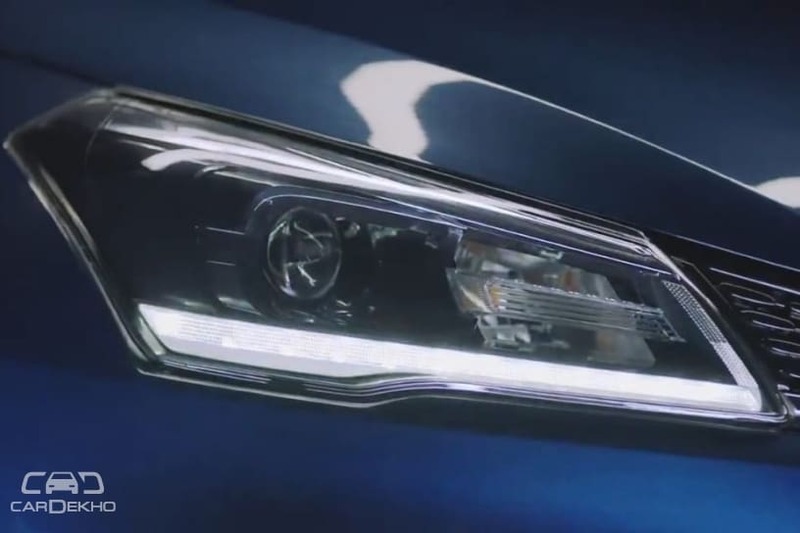 Maruti Suzuki has teased the upcoming 2018 Ciaz in a video revealing its redesigned front grille and new headlamp unit. 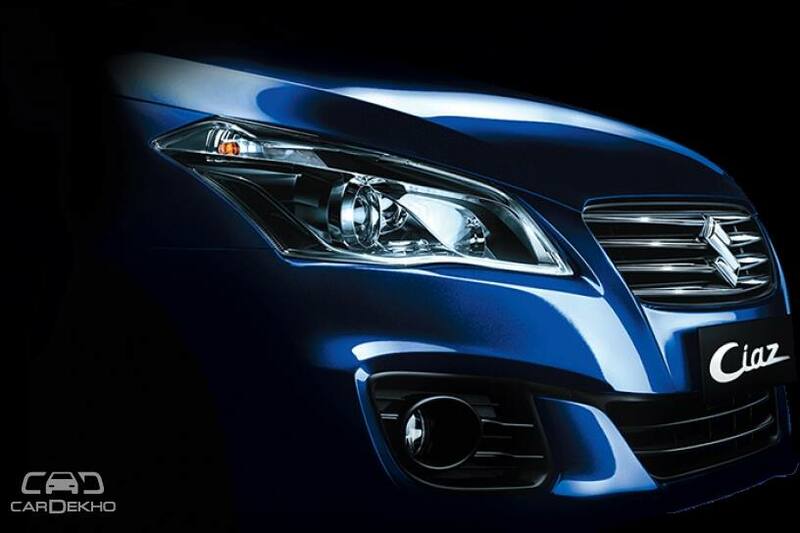 It now confirms that the Ciaz facelift will get daytime running lights (DRLs) at the bottom of its headlamp units. It also appears that the source of the headlamp could be LED. The Ciaz facelift won’t get too many cosmetic changes. Apart from the headlamps and front grille, we expect only the front and rear bumpers, and tail lamps to be different from the outgoing model. There will, certainly, be some new features on offer including the DRLs and cruise control, which are now confirmed. The 2018 Ciaz will be launched on 6 August, albeit with a petrol engine only. A new 1.5-litre engine codenamed K15B will power the 2018 Ciaz petrol. The engine will be paired with SHVS, making the 2018 Ciaz the first petrol-powered Maruti to get the mild-hybrid tech. It is expected to come with both manual and automatic transmission options. The 1.5-litre petrol engine debuted with the second-gen Ertiga in Indonesia and it’s more powerful than the current 1.4-litre petrol engine of the Ciaz. While Maruti Suzuki has confirmed that it won’t discontinue the diesel Ciaz, we expect the diesel-powered Ciaz facelift to be launched later this year, around Diwali. The 2018 Ciaz will get the 1.3-litre diesel engine, the same unit that currently powers the Ciaz diesel. It is already paired with SHVS and is available with manual transmission only. Dealers are now accepting bookings for the Ciaz facelift, however, Maruti Suzuki hasn’t officially opened it. There is a discount of up to Rs 1.3 lakh on the pre-facelift Ciaz. Given the limited changes on offer and very few additional features (expected) on the Ciaz facelift, the pre-facelift model, especially with the discounts now, makes for a good deal.